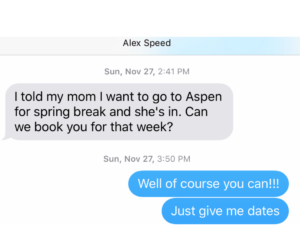 I was dealt a good hand in life, the hand that allowed me to be Alex Speed’s best friend. She was an only child, and her parents decided that I was nice enough to come around quite often to play dress up, playmobil, American Girl Dolls, and bathtub tea time at the ripe age of 7. 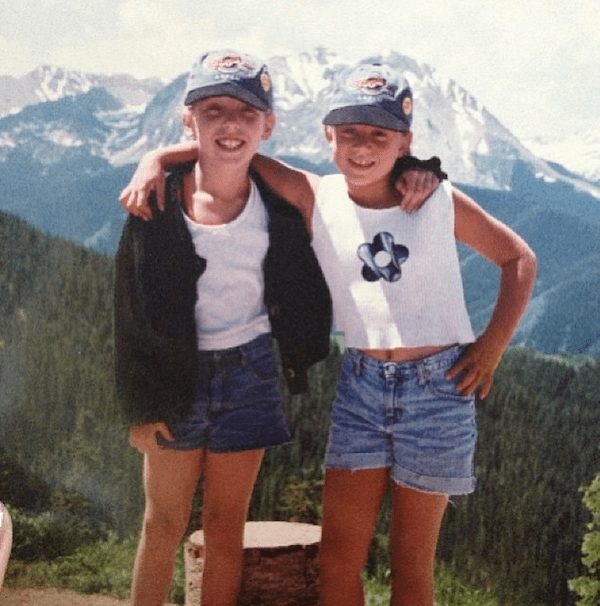 I was her sibling stand-in, the sister she never had, and like peanut butter & jelly, we became glued at the hip. I shaved my legs for the first time at Alex’s house. My very first stop on my 16th birthday was to 2323 So. 40th St. to pick up Alex for Sophomore year of high school. She was somewhere in that movie theater when I had my first kiss (shout out to Nutty Professor II and Keith Dickinson), and I’ll be her maid of honor this coming October in her wedding. It’s no surprise, then, that my first trip to Hawaii was with the Speeds…plus Italy, France, Morocco, China…the list goes on. Aspen, Colorado, was no different. There are varying ways to arrive in Aspen. 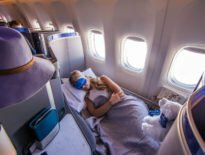 If you’re flying, booking a plane into Aspen-Pitkin County Airport is the easiest route. The regional airport is 10 minutes away from the center of town – few mountain resorts can claim these bragging rights! With that being said, flights into this airport are significantly more expensive than Denver International. Driving distance between the two cities lasts about 3 1/2 – 4 hours, and if you aren’t savvy on renting a car, Colorado Mountain Express can drive the distance. 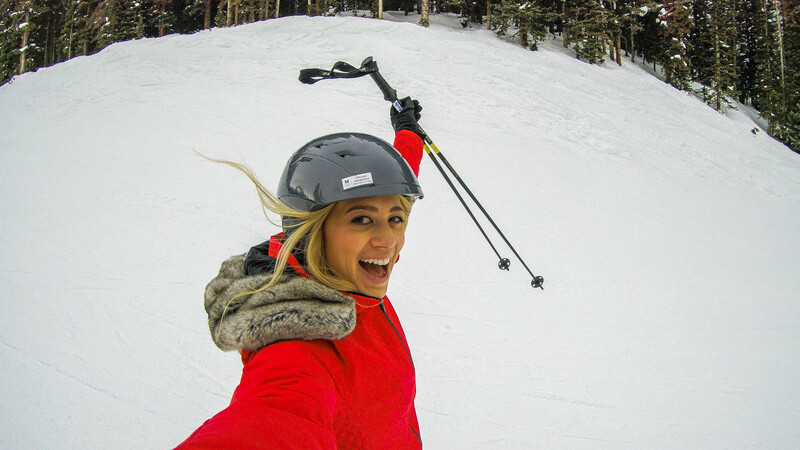 Four glorious mountains are accessible from Aspen: Aspen Mountain, Buttermilk, Aspen Highlands, and Snowmass. Aspen Mountain: The heart of downtown Aspen lies at the base of this mountain. It’s not ski in/ski out for anyone who doesn’t own a house on the hill, but it’s pretty close. Ajax (the name affectionately known by locals) has seen World Cup races and many tumbles and falls by Alex and me (the mountain is without a single beginners run). Ride up on the Silver Queen Gondola to access over 75 runs. 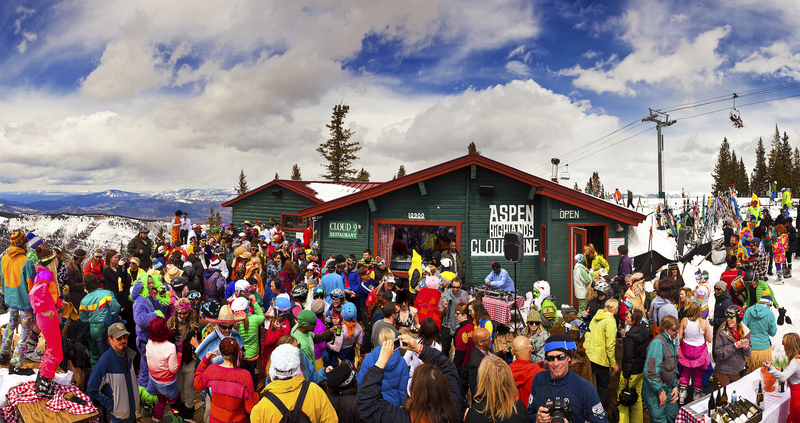 The peak comes in at 11,212 ft, so get hydrated and well fed at the Sundeck (stir fry, chili, more), Bonnies (pancakes! ), or my favorite – Ajax Tavern (truffle fries!) at the base of the mountain. Buttermilk: Alex and I have probably skied this mountain more than any other in Aspen just because it took us years to graduate. We were a wee bit timid, ok? Buttermilk is known for its easy terrain, but it’s also home to the Winter X Games, not that we were hitting the park, pipes and bumps like the pros that visitors can view from the base. The tree trails, however, were ours (sorry, mom). If you can’t already tell, this mountain has a split personality: it can be as easy or as tough as you want to make it. The Cliffhouse has whatever your heart desires for refueling purposes, but whatever you do, get the chocolate chip cookies. How to arrive: hop a bus to Buttermilk (5 minutes from town). Aspen Highlands: Cloud 9 has Highlands gaining lots of popularity these days. 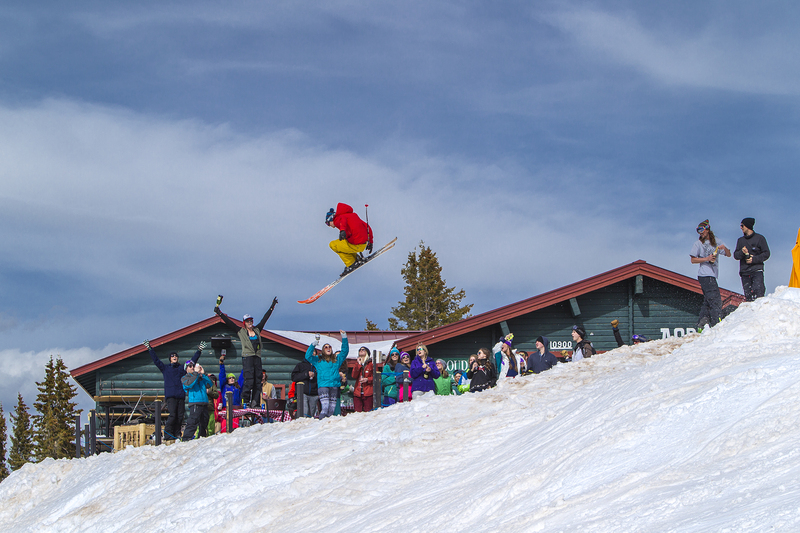 It’s been said that Highlands stays out of the spotlight as locals enjoy its uncrowded slopes until the most lively après ski scene on any mountain in North America came about. Order some fondue, pop the champagne, and enjoy this cozy cabin and its backdrop of Aspen’s legendary Maroon Bells. Reservations are a must, and snowcat dinners are a thing here, too. Some visitors even mistake the scene for something straight out of Europe. Switzerland or Aspen? It can get confusing, especially after your second bottle of champs. 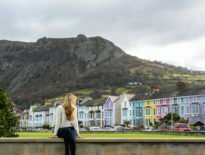 How to arrive: hop a bus to Highlands! The public transport system here is beyond easy. 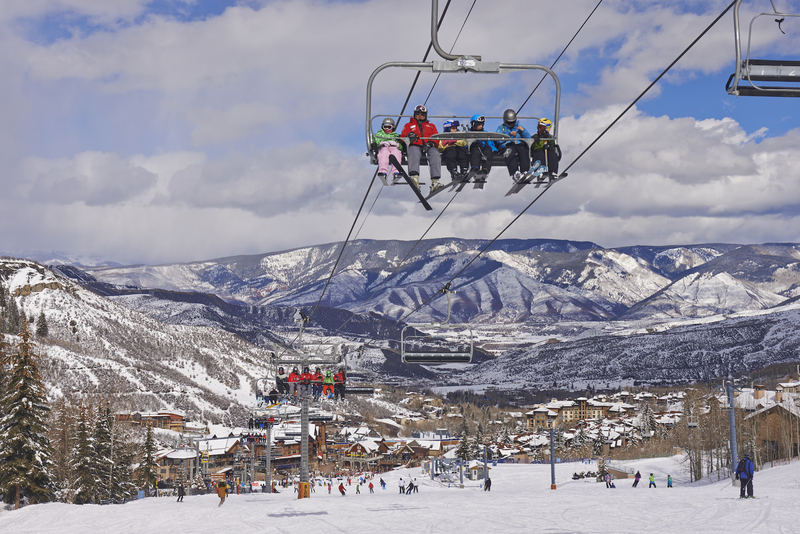 Snowmass: This is a destination in and of itself. 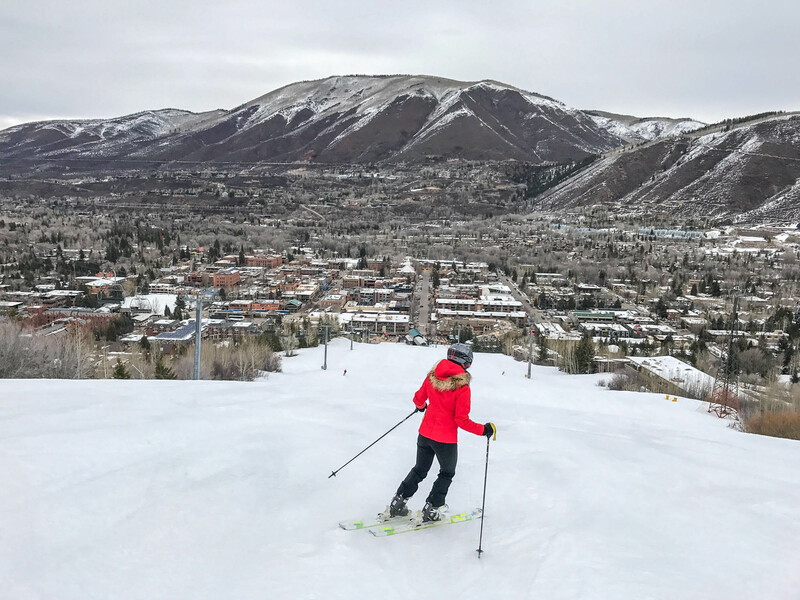 You could spend your entire vacay on Snowmass (and exploring the village) and not cover the same ground twice. 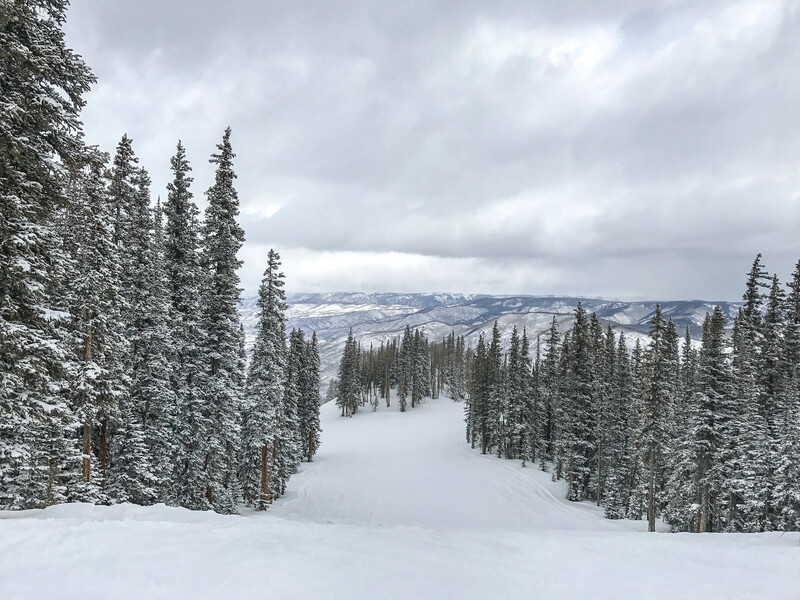 Snowmass has something for everyone from beginner to expert, skier to snowboarder, as well as those who’d rather tube, dog sled or drink the day away. Elk Camp, Ullrhof, Sam’s Smokehouse and loads more dining options are on offer here to give you energy after a long morning in the snow. How to arrive: hop a bus to Snowmass Village. Driving distance from downtown Aspen is about 15 minutes. The best news? All four mountains are on the same life ticket. Score. 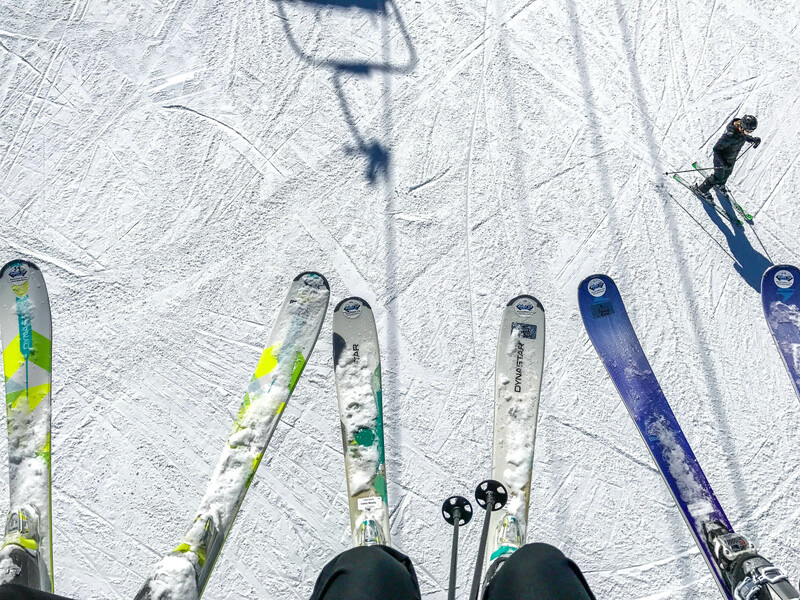 If you need gear, get your skis, poles, helmets, snowboards, etc from my favorites at Black Tie Rentals and take the painful work out of rental equipment. They come to you! I’ve used this service in both Whistler and now Aspen – highly recommend! 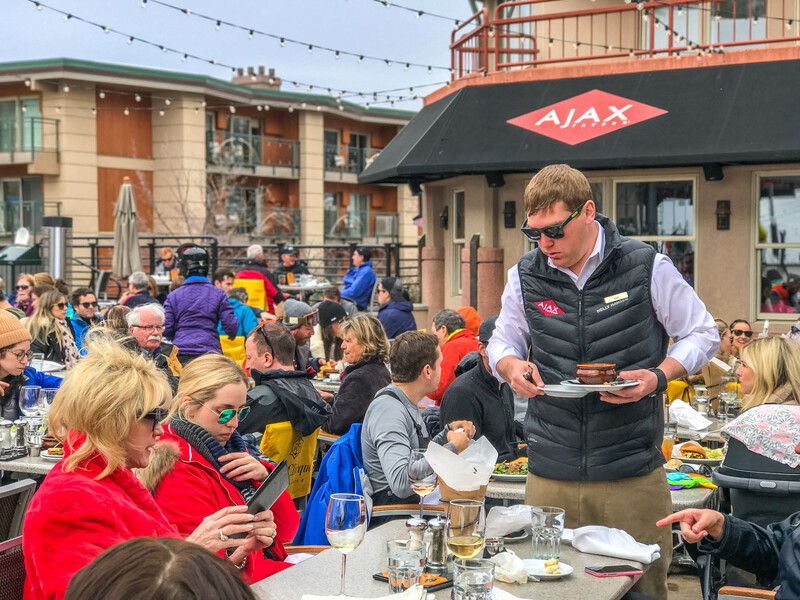 Après ski in Aspen is more than just something to do after a day of skiing/snowboarding. 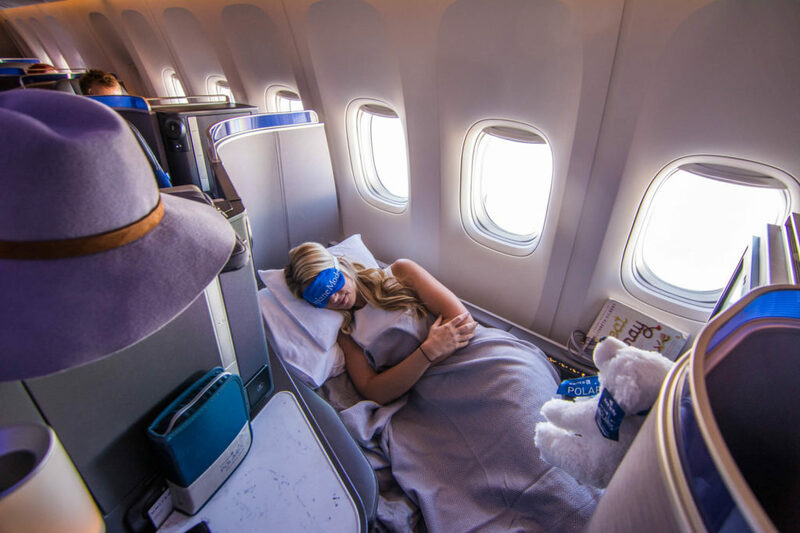 Some may even tell you it’s a lifestyle. After partaking in many après ski activities in Aspen, I’d go ahead and agree. This is honestly a tough one. I’ve visited Aspen on more occasions in the winter, but let me tell you what: summer in Aspen may even be better. Ah oh. There. I said it. I’m a warm weather girl, a mountain girl, a hiker and an all around outdoorsy person, and I don’t mean just taking back beers on a patio, either. From wildflowers to mountaintop yoga, this destination blooms during the summer just as much as it comes alive in winter months. I’ll never forget that condo on Cooper Street with a perfect view of Aspen Mountain. Alex’s dad bought it way back when for a few thousand dollars and has since sold the condo. Today, it’s worth a pretty penny. I won’t lie to you. 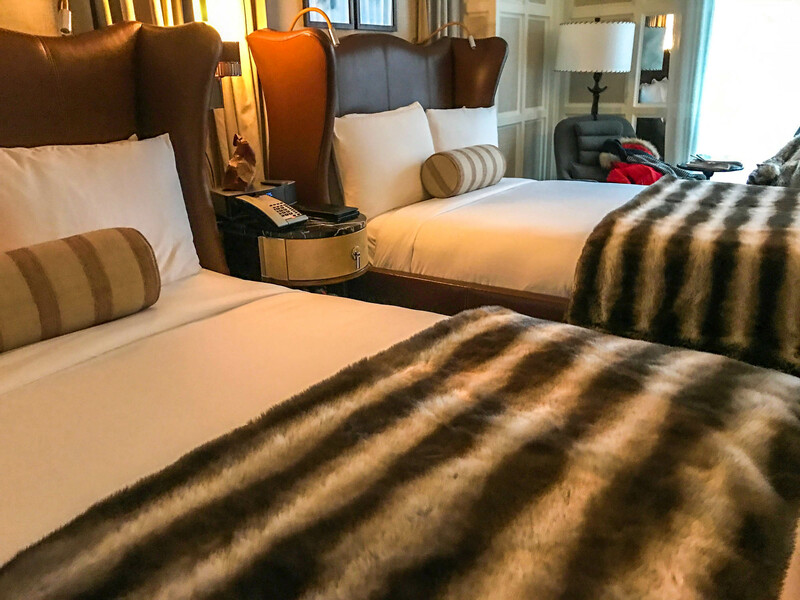 Aspen can set your bank account back a bit, but if you’re in the market and mood for a nice little mountain getaway, the below hotels are where you wanna be. 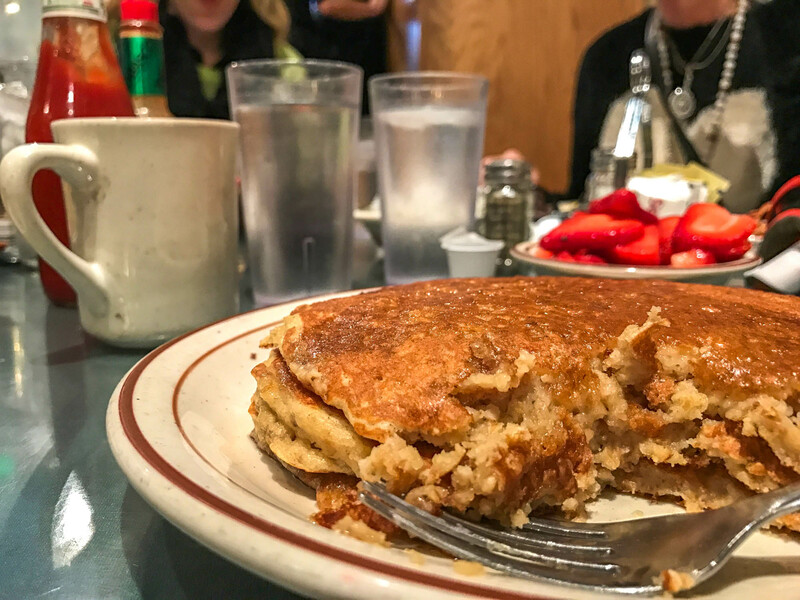 Poppycocks – family-run and serving breakfast to all of Aspen for almost 40 years. Oatmeal pancakes are the bomb. Aspen Over Easy – sustainable breakfast and lunch spot with great juices. Paradise Bakery – grab-and-go breakfast that Alex and I have been going to for ~20 years. The square muffin tops will change your life. Meet & Cheese – meat, cheese, wine and farm shop sourced from local farmers. Open for lunch and dinner. Jimmy’s – all american restaurant in downtown Aspen that’s proud of their dinner and wine menu. Red Onion – historic lunch/dinner spot stablished in 1892. Casa Tua – cozy yet fancy Italian spot that serves a mean bolognese. Su Casa – mexican restaurant serving all the classics. Bruno’s Pizza – damn good pizza. Enough said. Matsuhisa – opened in 1998 as the first Matsuhisa location outside of Chef Nobu’s original Beverly Hills restaurant. Caribou Club – private members’ club but if you can get your name on that list, you’ll have a night to remember, or not, depending on the amount of pricey cocktails you imbibe. 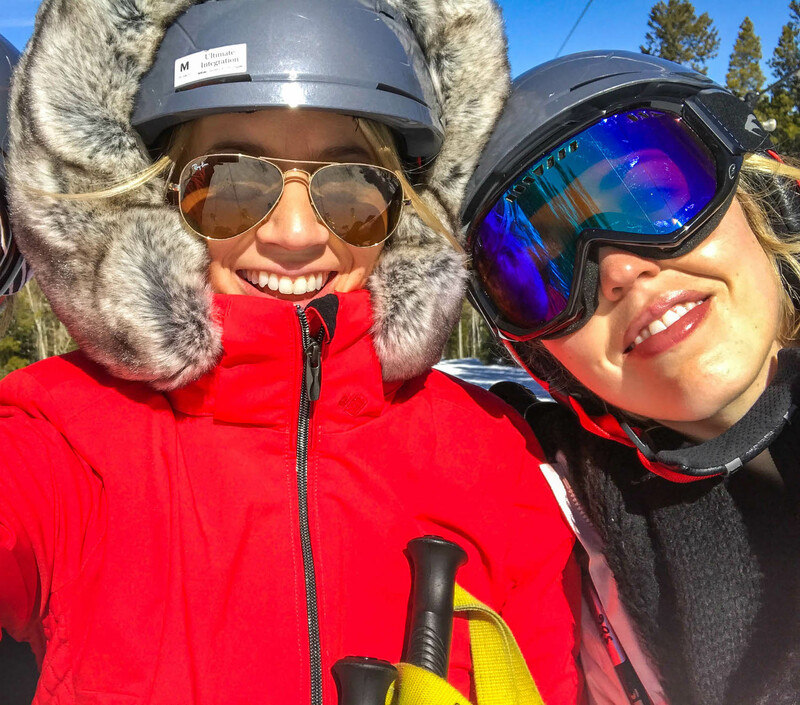 Aspen has always been a place to see and be seen, so of course fashion is on point on and off the mountain. 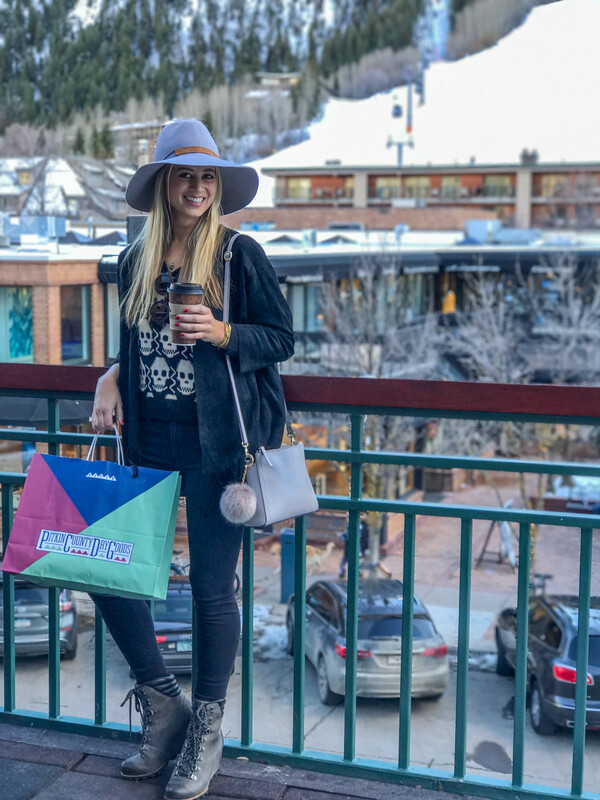 My favorite shops include Pitkin County Dry Goods, Boogies (big store out of business – Lil’ Boogies children shop now open), PE 101, and then you have your Rag & Bone, Intermix, Prada, Gucci, lululemon, etc. If you’re thirsty for more, Aspen has it in excess. 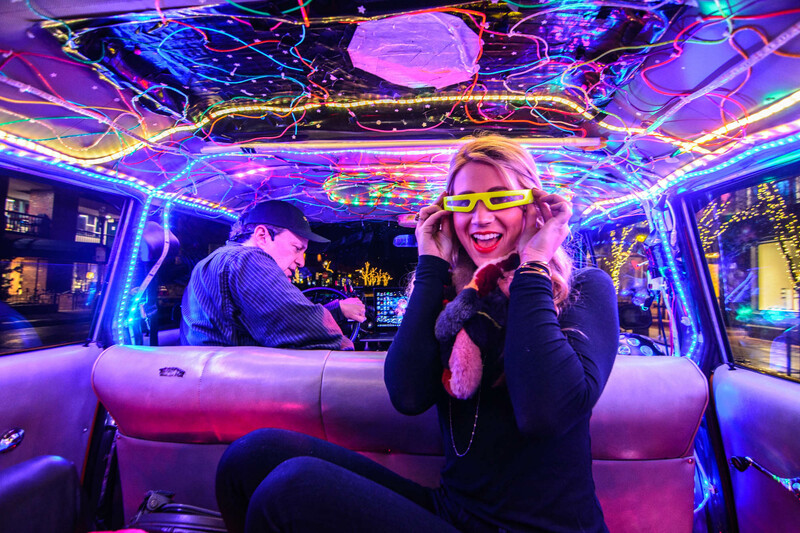 Ultimate Taxi – If you caught my Instagram/Snapchat stories during our ride last week, you know this is not your average taxi. Jon has been driving for YEARS while performing shows behind the wheel. Yes, he’s an excellent multi-tasker, and it was fun to see him 20 years later on this joyous occasion. 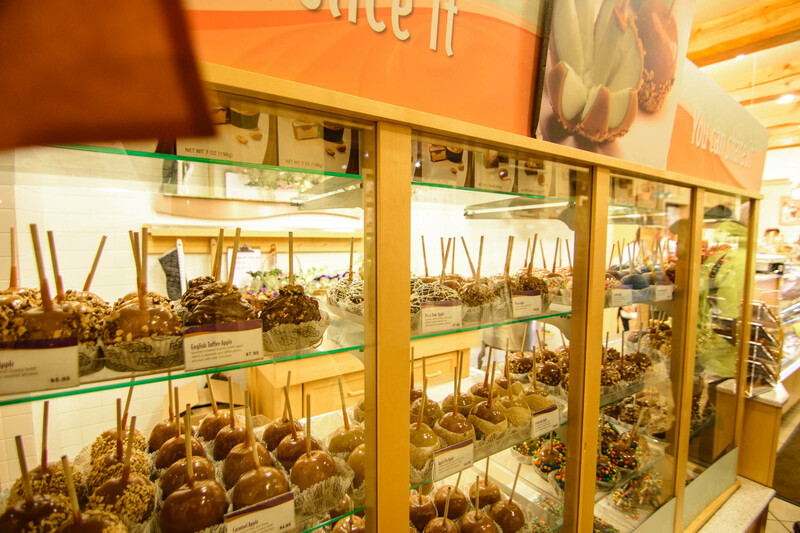 Rocky Mountain Chocolate Factory – Candy apples on a stick, chocolate covered marshmallows, sugar galore. Need I say more? Ice Skating – Both indoor and outdoor rinks are on offer in Aspen. Silver Circle is located near the foothills of Aspen Mountain at 433 E. Durant Avenue, Aspen. (970) 925-3056. 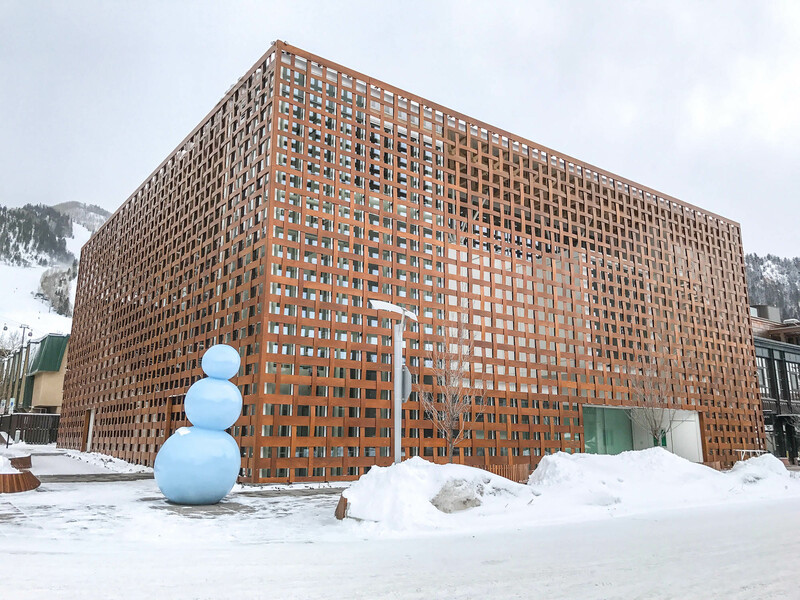 Aspen Ice Garden is indoors and located a few blocks from downtown at 233 W. Hyman Avenue, Aspen. (970)920-5141. Carl’s Pharmacy – If you’re in need of filling a prescription or in the market for random household goods, this truly eclectic pharmacy has anything you could ever want or need. Isn’t a World Cup ski event happening there now??? I’m laughing. I’m welling up. You’re such a good writer and I love you all there is!! Wouldn’t want anyone else to be my sister! Both my boys have CO mountain names- my oldest, named Ajax 😍 Aspen might be my favorite mountain town! And yes, loved Ajax Tavern! Thanks for skiing into Ajax Tavern for apres, Lesley! Great to have you and your BFFs at The Little Nell for a spell. Thanks for having us! As always, it was a great time. Can’t wait for next season! I too have been going to Aspen for years (almost 50). While the article was great, you neglected to mention L’Hostaria for what I consider to be by far the best Italian in town. And it has a bar menu not to be missed. And for another special bar menu with among the best truffle fries anywhere, go to the bar at the Little Nell. I was at both spots within the last couple of weeks and was not disappointed. Both spots were as wonderful as ever. Hi Joe – thanks for the recommendation and of course, anything the Little Nell touches is gold. Hope you had a great visit! I heard a lot of good things about Aspen snowboarding. I will surely come visit soon.